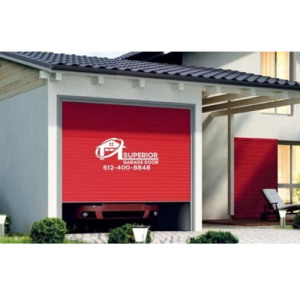 Superior Garage Door is the leading garage door Repairer in the Metro. 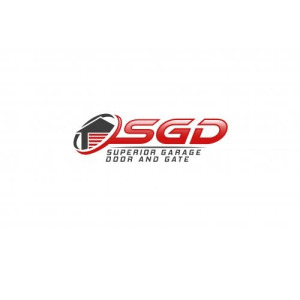 We Offer Same Day service, Emergency garage door repairs, And Well Trained Professional Technicians that will make your experience the BEST, Guaranteed. 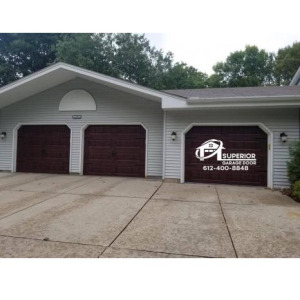 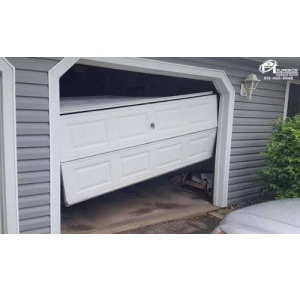 Whether its a Residential or Commercial Garage Door Repair in St. Paul- Minneapolis and surrounding, we will make sure you get A Superior Garage Door when we leave.